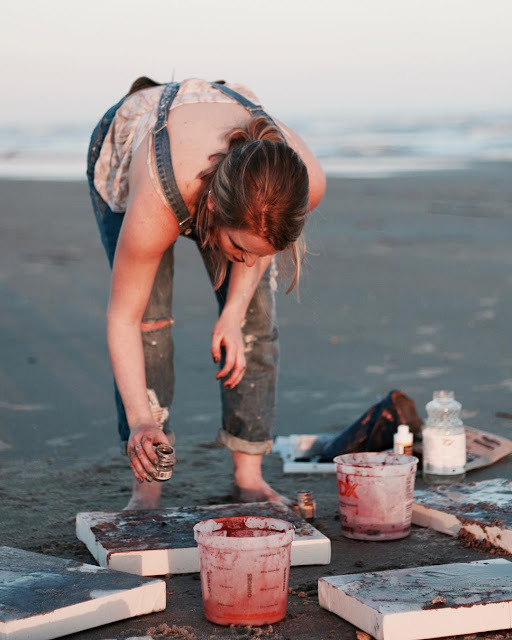 For this post I wanted to shine a light on my radiant best friend and brilliant artist, Bethani Wells. 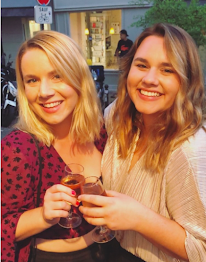 She's been the same clever, creative, impassioned being for the past ten years, and I'm so lucky to know her and have followed her career as it has taken shape. 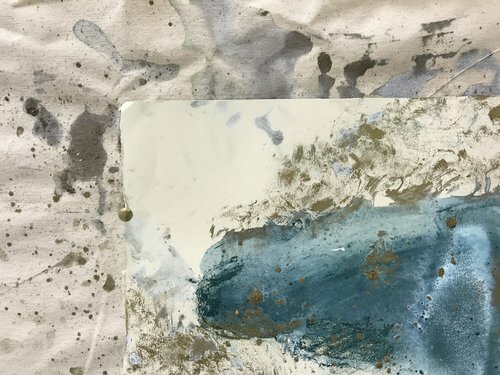 I won't get too into the details of her work, as I lack the technical know how, but I wanted to share some images of her creations and link you to her site (click here). She's a meditative and lovely and beautiful creator who pays great attention to detail as she works, so hopefully you appreciate her work as much as the rest of us. 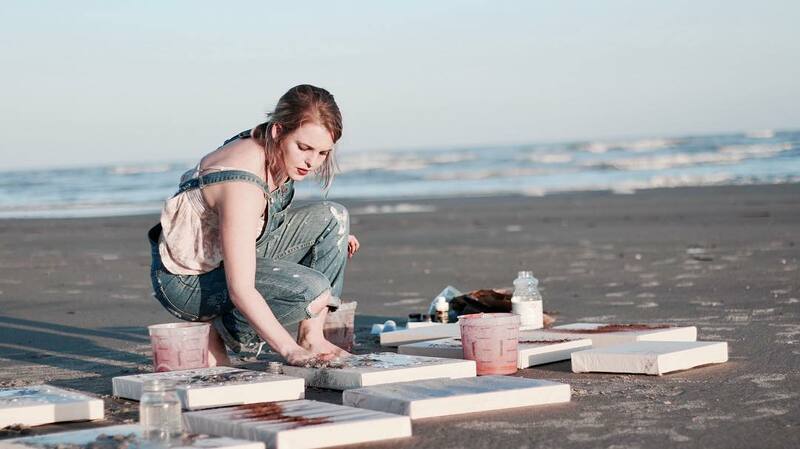 She works with many mediums, but specializes in mixed media paintings on canvas, often involving natural materials. 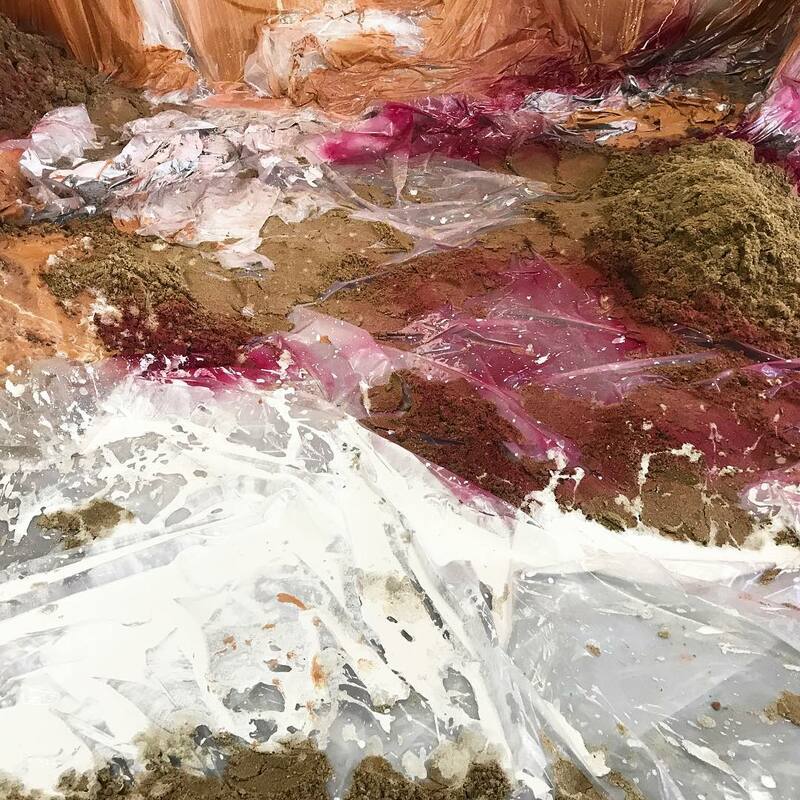 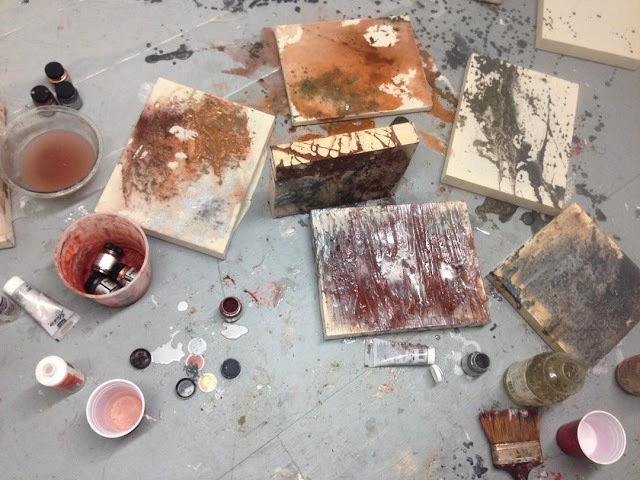 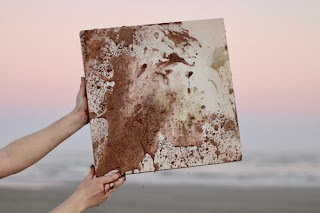 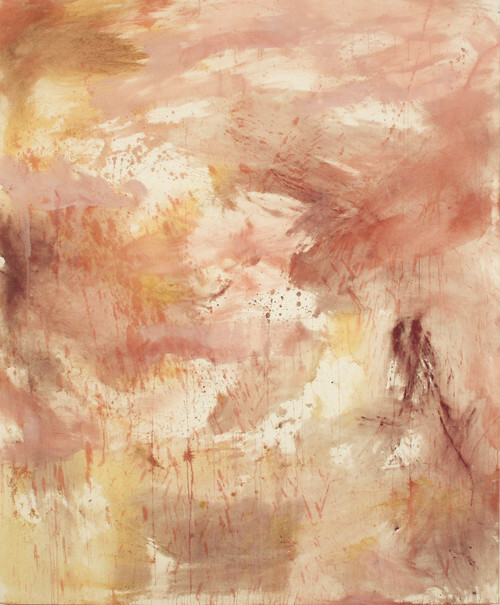 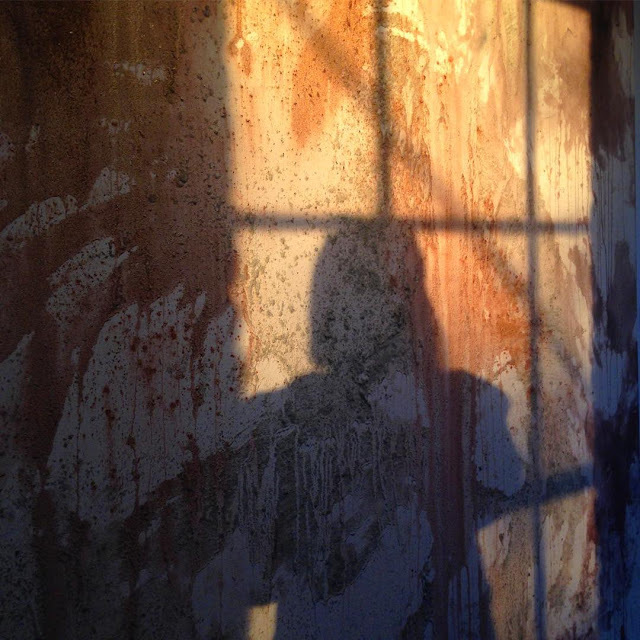 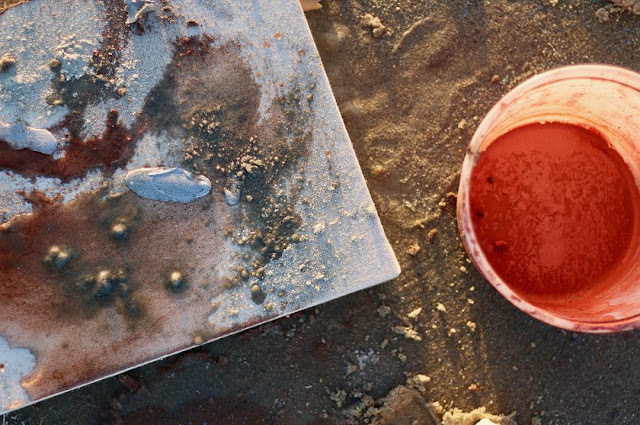 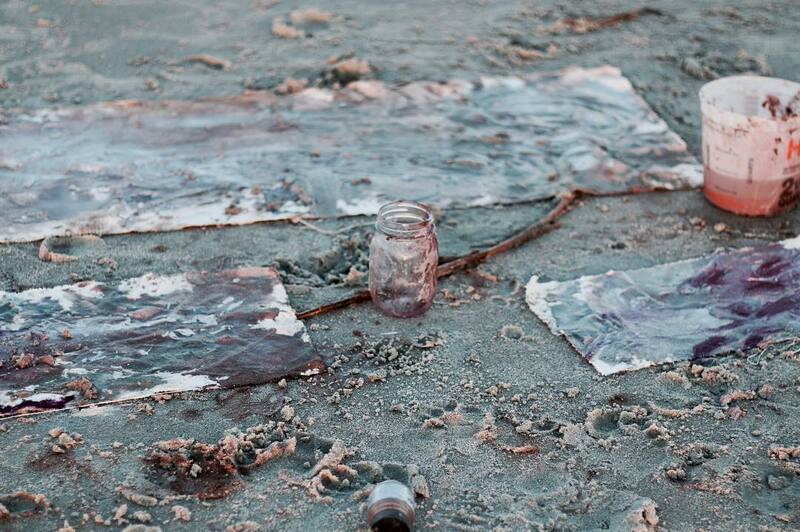 She has created films, filled sketchbooks, and covered massive canvases with soil, paint, and sea water. The way she incorporates earth into her art is perhaps my favorite part of her creative process. 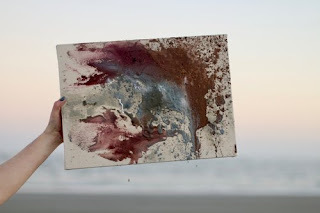 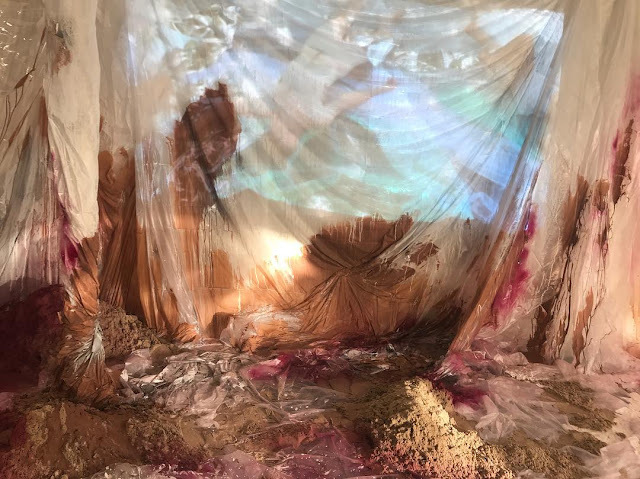 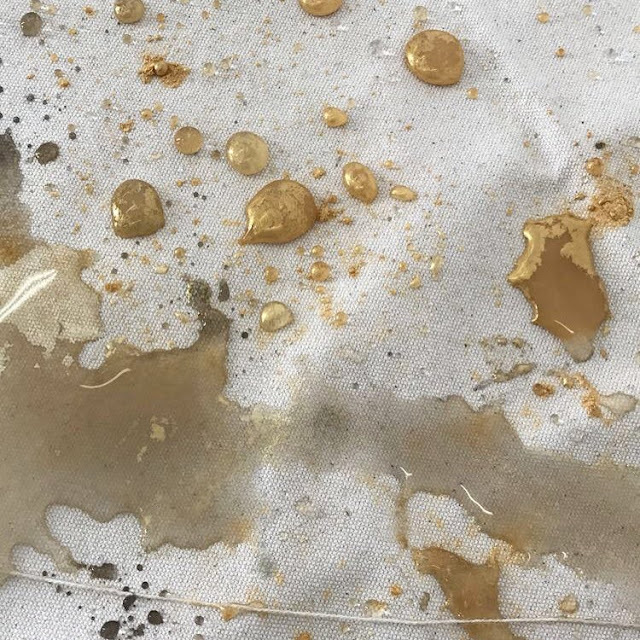 After a visit to Israel, she created a Dead Sea creation, using salt and dirt from the very place we walked, talked, and experienced, as well as a pair of Red Sea pieces that were created with the same thoughtfulness and sentimentality. Check out her work, give her a follow on Instagram here, and commission a piece or two to be the centerpiece of your space.